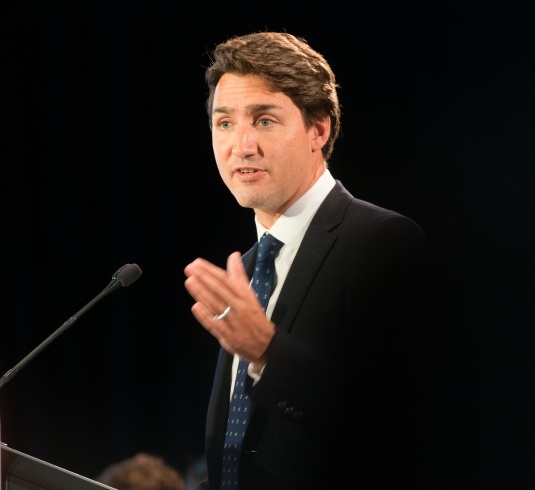 Prime Minister Justin Trudeau recently precluded the possibility of new stimulus funds, as the administration is expected to post a $30-billion deficit in its first budget next week. Trudeau reiterated the government’s previous declaration of not launching any extra initiatives to kindle the economy. “I don’t think we need massive stimulus. What we need are smart investments that are going to help the economy and the families who need it in the short term while creating a path toward greater growth and greater prosperity in the longer term,” Trudeau said in early March, as quoted by the Financial Post. Speaking on condition of anonymity, two federal officials said that the budget—set to be released on March 22 by Finance Minister Bill Morneau—would basically echo the Liberal party’s promises during and since last fall’s election. Among these projects is the Canada Child Benefit, a program that would directly funnel more funds and assistance for children in low-income households. Other priorities include infrastructure and investments. This year’s deficit would represent approximately 1.5 per cent of the GDP. The shortfall is three times larger than Trudeau’s campaign promise of $10 billion. What a complete FARCE this guy is! !